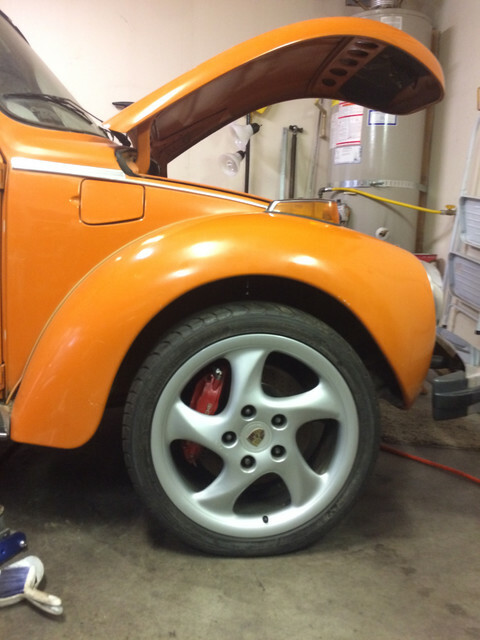 I have been working on this Beetle for a few months. 1993 Acura Legend 3.2 V6 rated at 230hp. 6 speed manual trans. There is a build thread on TheSamba but I'll post a build thread here later.